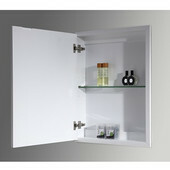 Make the most of your bathroom space with a recessed medicine cabinet. 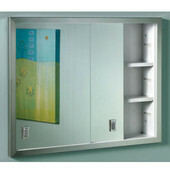 Recessed medicine cabinets sit inside a hole in the wall to create a minimal protrusion and take up less wall space. 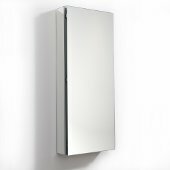 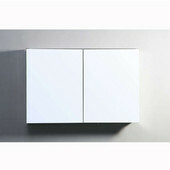 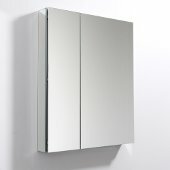 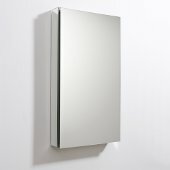 KitchenSource.com features a vast collection of recessed medicine cabinets in a wide range of styles from Robern, Wave, Broan, Afina, Alno, Space, Capri, Canby, Recessed Cabinetry and Wood Crafts. 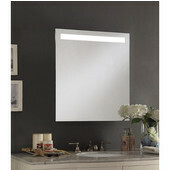 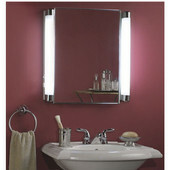 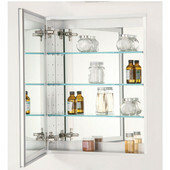 Select a framed, frameless or defogging medicine cabinet to match or enhance your bathroom's décor. 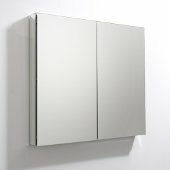 Recessed medicine cabinets from KitchenSource.com help you to organize and store all your bathroom necessities as well as add an element of style. 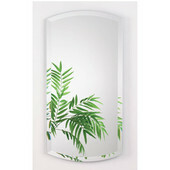 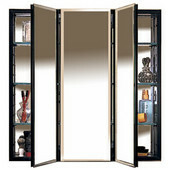 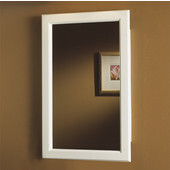 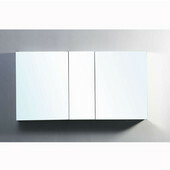 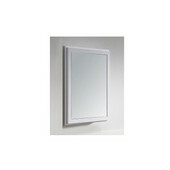 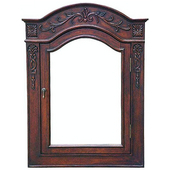 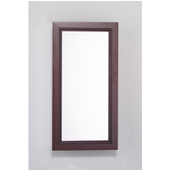 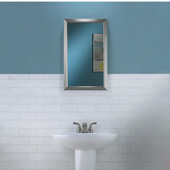 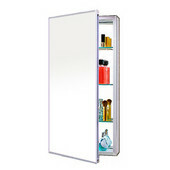 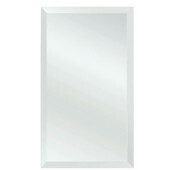 Call us now to order a recessed medicine cabinet or to request further information. 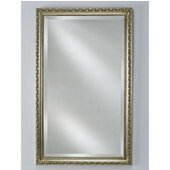 Or order online via our secure website.